A properly nurtured and nourished landscape has an unmistakably healthy glow. Controlling weeds while promoting healthy growth through fertilization requires specialized expertise and years of experience. 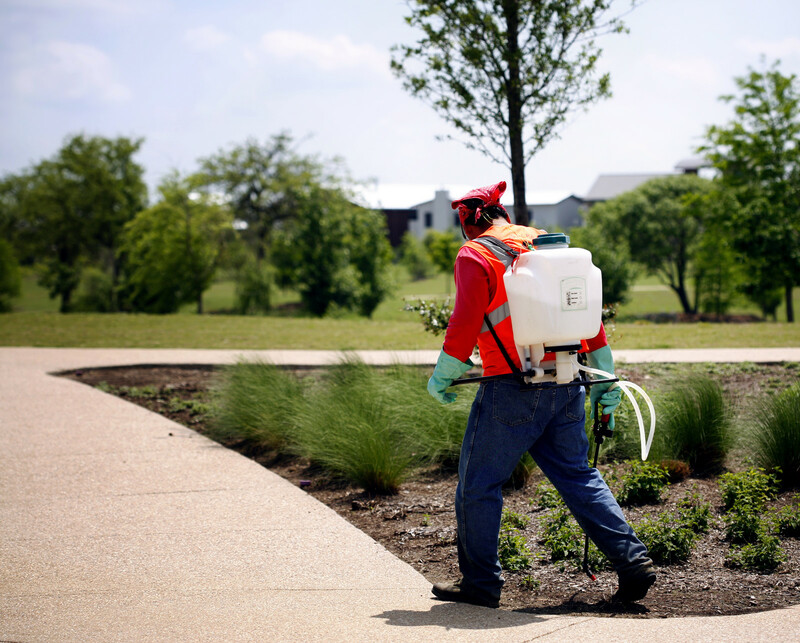 Landscape Consultants’ professionals are certified by the state to handle and apply pesticides, herbicides and fertilizers. We have the knowledge to choose from among the literally hundreds of products on the market to design a fertilization program that maximizes results and minimizes cost — while also respecting the environment.